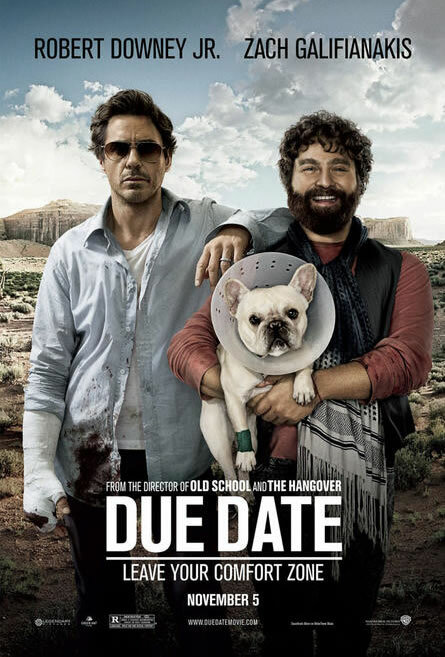 I wanted to like Due Date, but I’m calling it a disappointment. Not much to say about it, other than I saw it and didn’t love it. My rating’s a B–. How’s that for a short review?